DISCOVER how a church that has existed in OTR since the mid-1800s has impacted the growth of the community and EXPERIENCE how they have maintained their commitment to the wellbeing of the community. 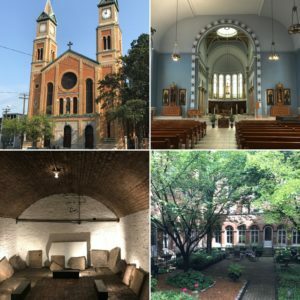 St. Francis Seraph is one of the oldest churches in OTR, but its mission is integral to the current health and wellbeing of the community. This classic church is a spiritual anchor and houses some historic art that tells the story of the community. DISCOVER how construction companies like Turner are also locating in or near OTR to participate in the evolution of the community, and EXPERIENCE how their early commitment helped to pioneer the move into OTR. Turner Construction was a pioneer and led the move in development toward OTR. 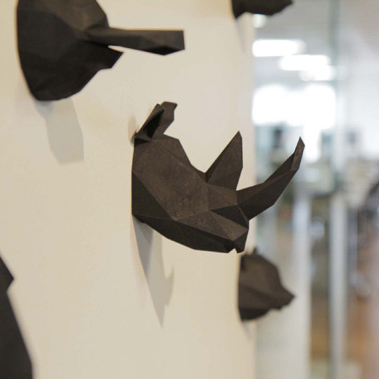 They have created a unique work environment that both reflects their history and values while looking to the future. 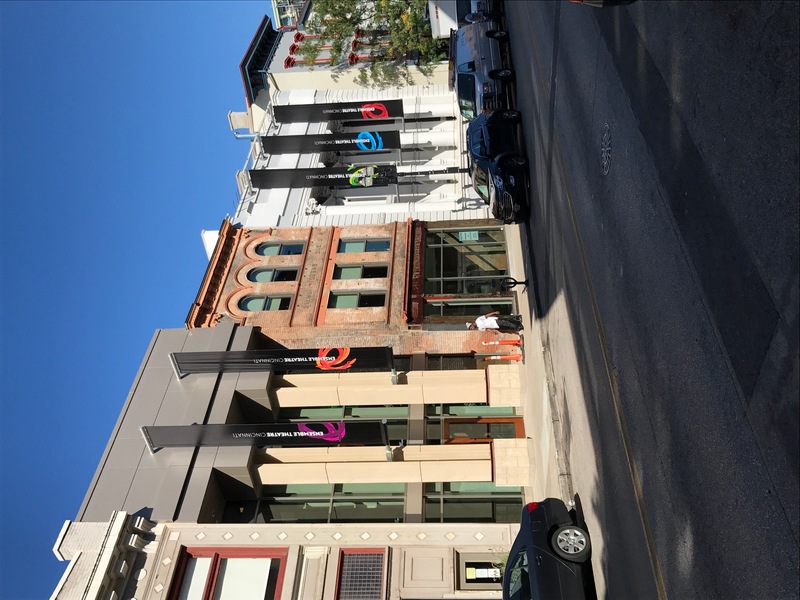 DISCOVER why AIA Cincinnati is creating a Design Center on Race Street and EXPERIENCE how they are bringing the design community together in one location. 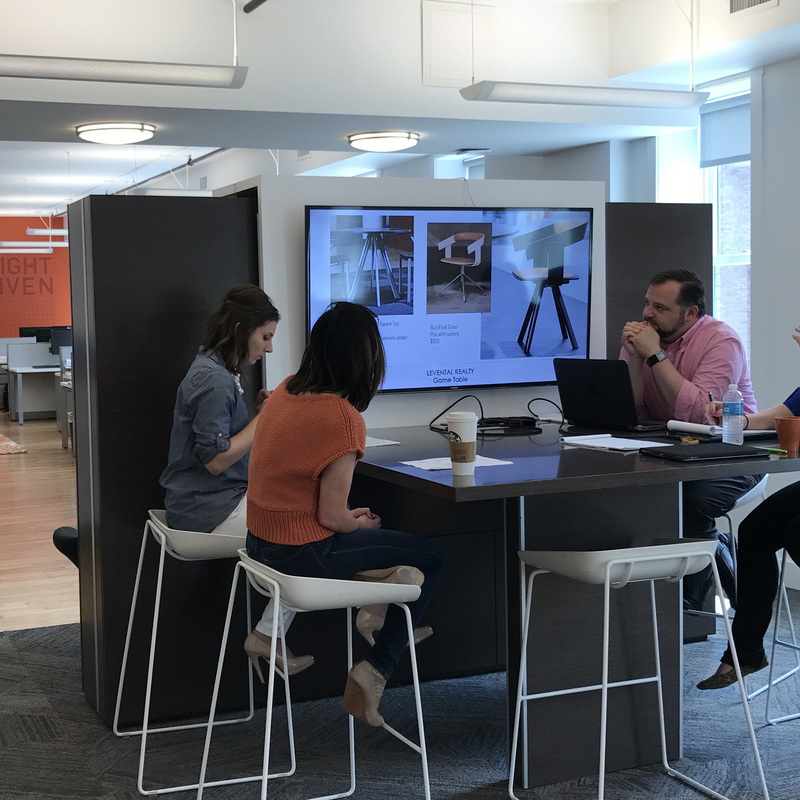 AIA Cincinnati is leading the charge to create a design center to support the greater Cincinnati environmental design community. 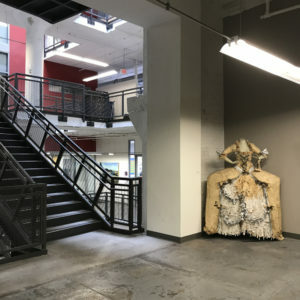 The location will be home to AIA Cincinnati, the International Interior Design Association (IIDA), the Society for Experiential Graphic Designs (SEGD), and the American Society for Landscape Architects (ASLA), four professional organizations that focus on the design of the built environment. 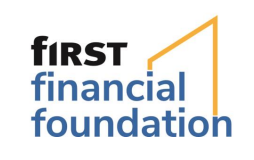 The goal is to increase collaboration between these groups and provide added value to their members. 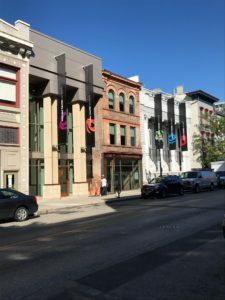 DISCOVER why the performing arts are thriving in OTR and EXPERIENCE the improvements in these venues that are providing world-class productions. 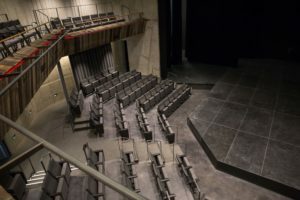 The Cincinnati Shakespeare Company at the Otto M. Budig Theater is beginning a new chapter in their history with their first permanent home. 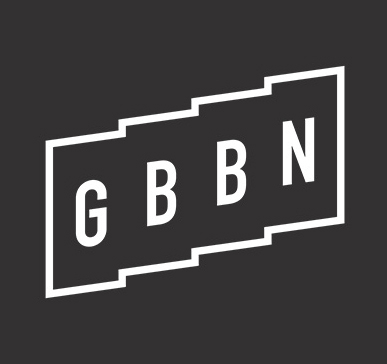 The company now has the resources of a theater designed specifically to support their needs and help them maintain the intimate relationships between their patrons and the actors that make their theater experience so unique in the community. Memorial Hall has been reborn with the most recent renovation and restoration. While the theater has been artfully preserved and looks like a refreshed version of the original, many of the operations behind the scenes have been upgraded to improve the customer experience including the technology systems, food services, and rest room facilities. 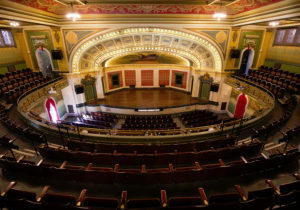 The Ensemble Theater has been in operation at its current location on Vine Street since 1986, but its facilities have made great patron experiences more challenging. 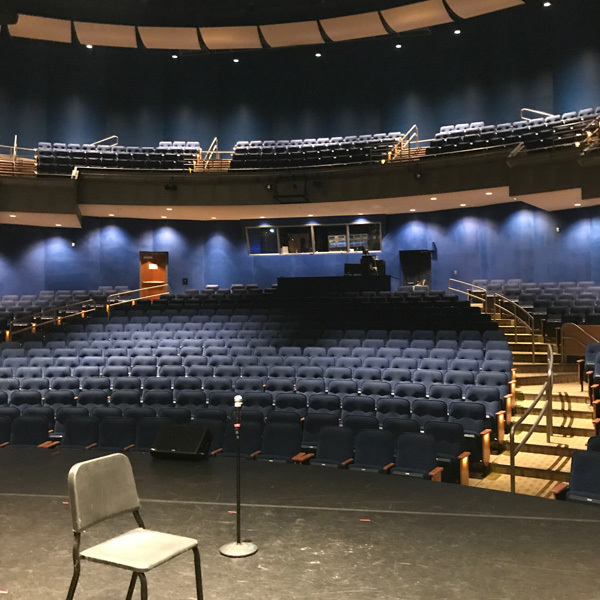 With the new renovation and expansion of the theater, the complex now serves the needs of its patrons and its production company to provide a quality theater experience with enhanced technology, customer services, and comfort. You can find the most innovative and unique product designs at Sycamore Street Studio where they create custom products for their clients! 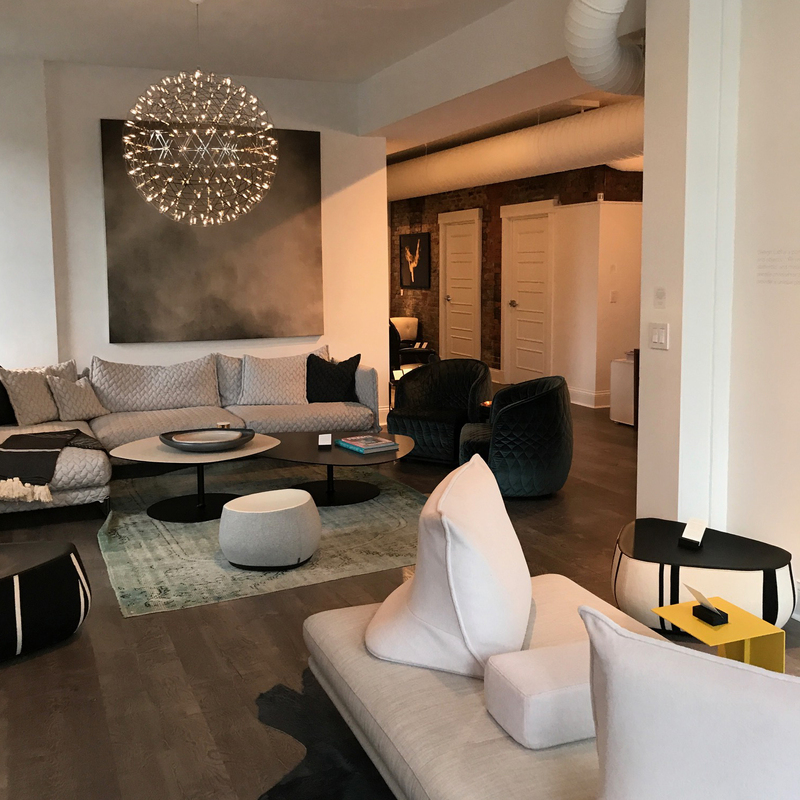 Sycamore Street Studio collaborates with local architects and designers to create unique custom products for residential and light commercial projects. 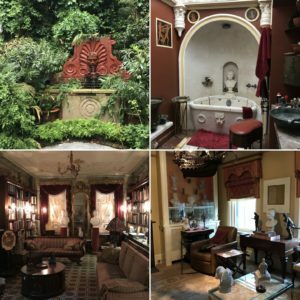 Located in this charming complex of buildings reminiscent of the garden homes in New Orleans, the facility includes the design studio and the residence of one of the owners who purchased the home in 1980 and has meticulously renovated it employing many of the company’s own designs and fabrications. Lightborne Communications lighting was designed by Dale Chihuly’s protégé, Jonathan Christie. 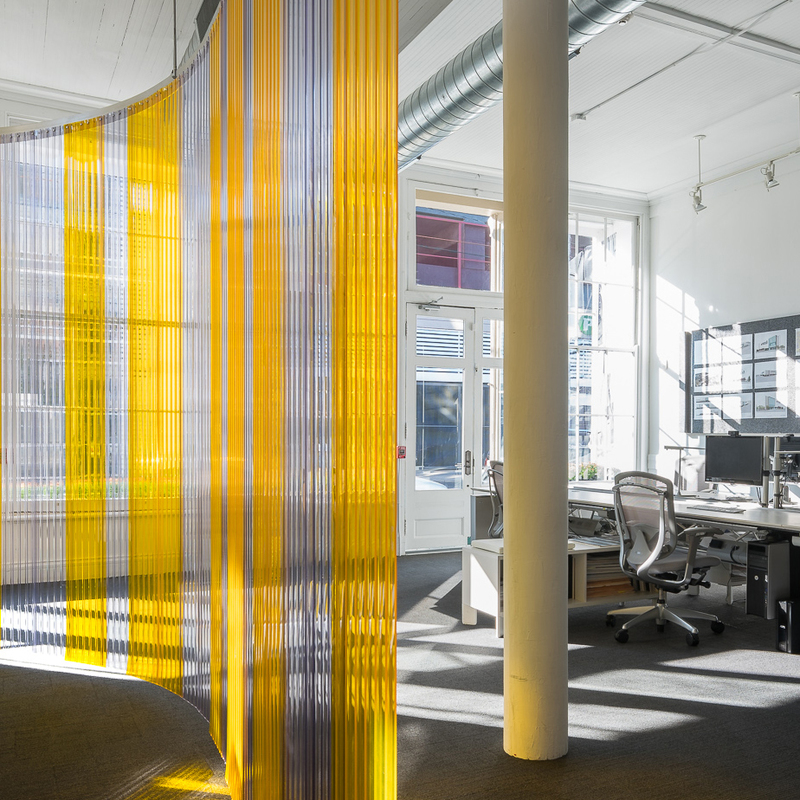 See how it compliments this innovative space! 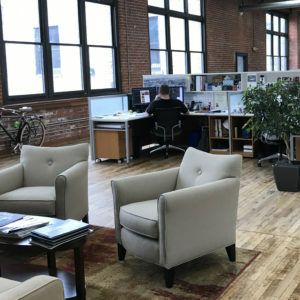 Lightborne Communications created one of the premier video production studios in the US in the heart of Over the Rhine. A pioneer in the redevelopment of the community, Lightborne used one of the city’s premier architects, Jose Garcia in collaboration with Ken Jones, to design this unique and inspiring facility. Every detail has been considered including the lighting that was custom designed by Jonathan Christie, an apprentice of Dale Chihuly. 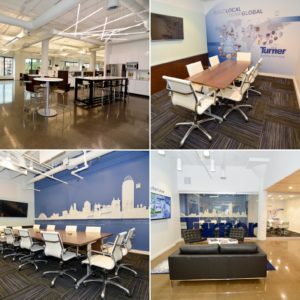 Come see how NorthPointe Group created a collaborative workplace for today’s creatives to thrive! NorthPointe Companies are a diversified group of self-managed, private real estate businesses with expertise and focus on development, investment, management, and brokerage. NorthPointe is involved with self-owned, joint venture, and third party portfolios. DISCOVER how a former film distribution center is being repurposed and EXPERIENCE the unique retail and apartment solutions that are being employed at the Film Center at Findlay Market. The former Warner Bros. Film Center is being transformed by Urban Sites into a multimillion dollar mixed-use project. There will be almost 50 apartments and over 10,000 square feet of commercial space, once construction is complete. 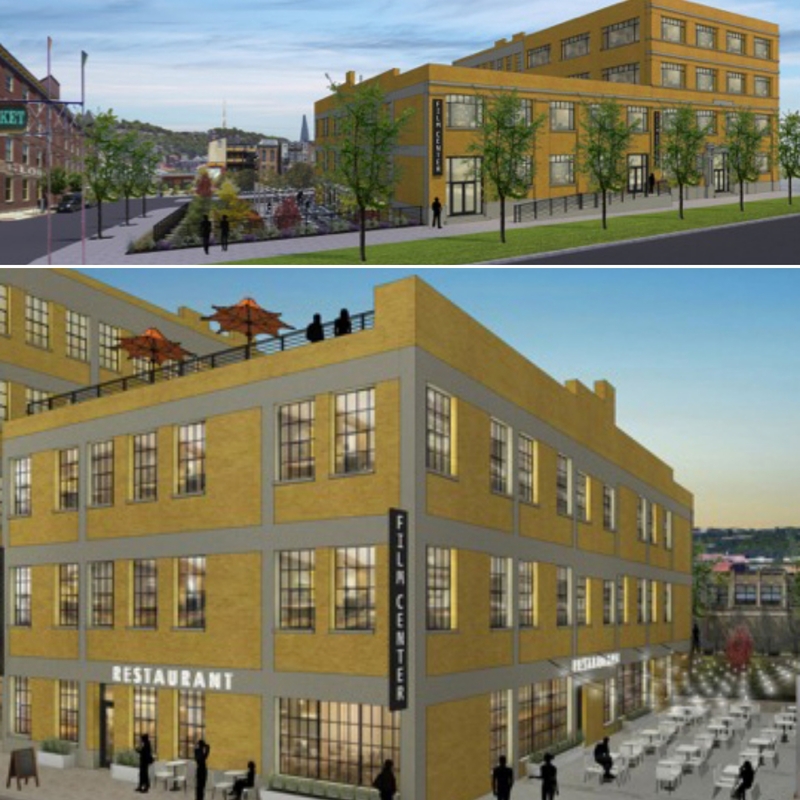 This is yet another exciting construction project in OTR! 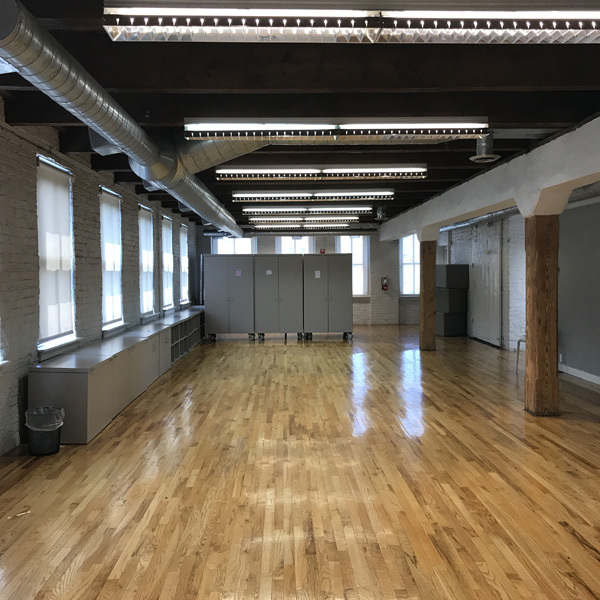 DISCOVER why creative people gravitate to communities like OTR and EXPERIENCE the energy that a location can bring to the creative process! The Art Academy of Cincinnati relocated from its long-time home at the Cincinnati Art Museum to OTR in 2005 at the beginning of the new development phase for the community. The community was appealing to artists and students alike and has helped the school recruit the best talent. DISCOVER why engineers are following architects to OTR for the same reasons and EXPERIENCE the creative solutions they are employing in historic buildings. CMTA Engineers is a consulting engineering firm that is leading the way in net-zero design. 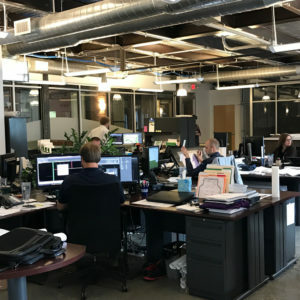 With a focus on schools, hospitals, sports facilities, government buildings, and other high-performance buildings, they have grown their Cincinnati office through collaborations with major architectural firms through out the region. Bayer Becker offers integrated professional design consulting services including civil engineering, transportation engineering, land surveying, landscape architecture, and planning. The firm opened an office in OTR to create an environment where millennials want to work, to reconnect with the A/E firms that had also relocated to OTR, and to increase their opportunities to do work within the urban core. 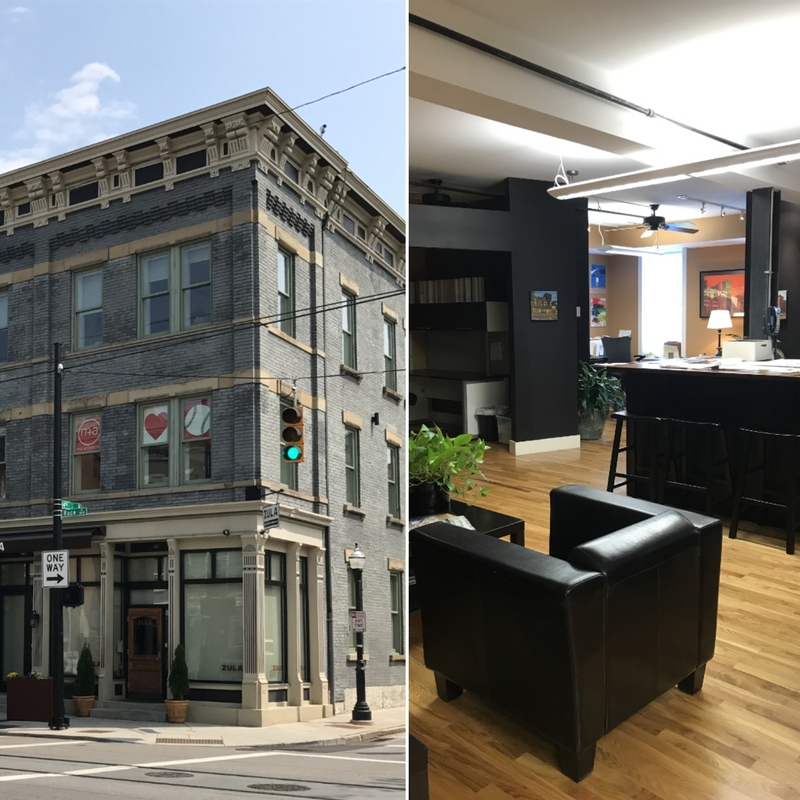 DISCOVER examples of specialty retail spaces that have located in OTR and EXPERIENCE shopping with the creative community for today’s most innovative products. 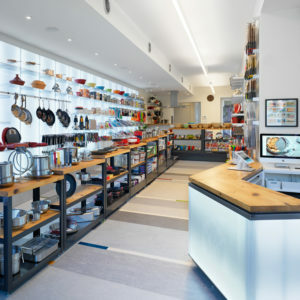 Artichoke is a curated cooking store offering the basics as well as unique and classic pieces not available elsewhere. In addition, the store offers cooking classes as well as special private events. The building was carefully renovated to create the store in limited space on the street and basement levels.. The external staircase access two condos above. Design Lab is a furniture and lighting showroom offering a wide range of products that are designed regionally but fabricated in Europe. 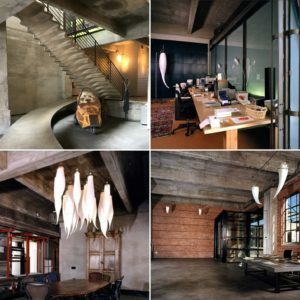 The staff offers interior design services to assist those who want to create truly unique residential environments. DISCOVER how bringing the arts to underprivileged children in their communities is helping them realize their potential and EXPERIENCE the changes these organizations are making in their futures. Uptown Arts offers free arts education classes to inner city children. Funded by the Rosenthal Foundation, they offer classes in both the visual and performing arts. Students must be between 5 and 11 years old and apply to participate. The building is a former cigar manufacturing facility, and the manufacturing character has been preserved creating a studio-like environment. 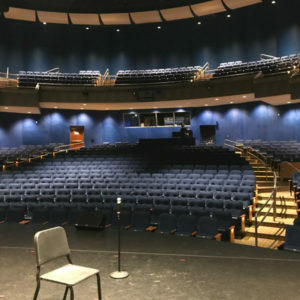 The School for Creative and Performing Arts is the first K-12 arts school in the US funded using both public and private resources. The 1,400 students engage in both academic and artistic education. 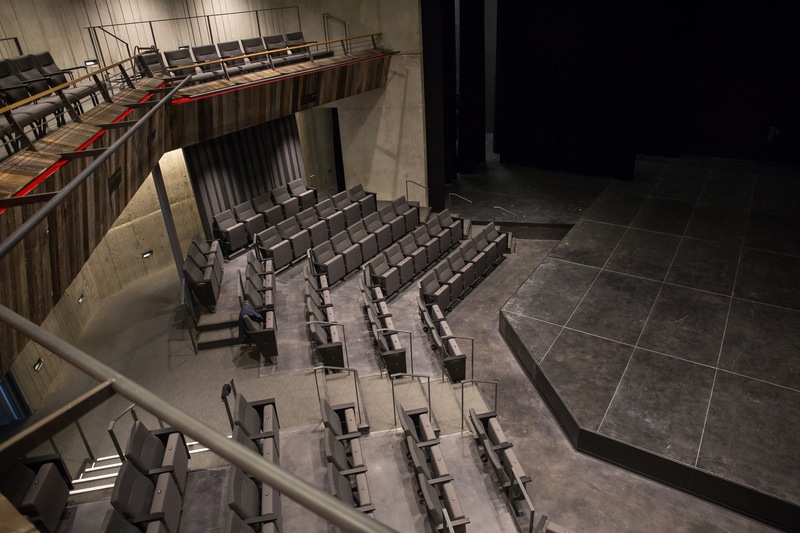 The building’s 3 theaters provide a range of performance space options and range from the 750-seat Corbett Theater to the 125-seat black box theater. 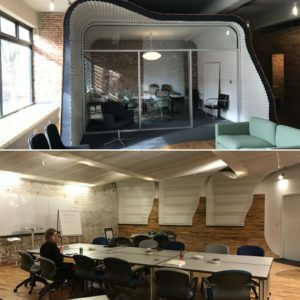 DISCOVER how locating business incubators in this historic community impacts the development of creative new businesses and EXPERIENCE how the contrast between the old and the new stimulates innovative thought. Union Hall is a co-working site supported by the Cincinnati Business Committee and is home to 3 organizations, Cintrifuse, The Brandery, and CincyTech. 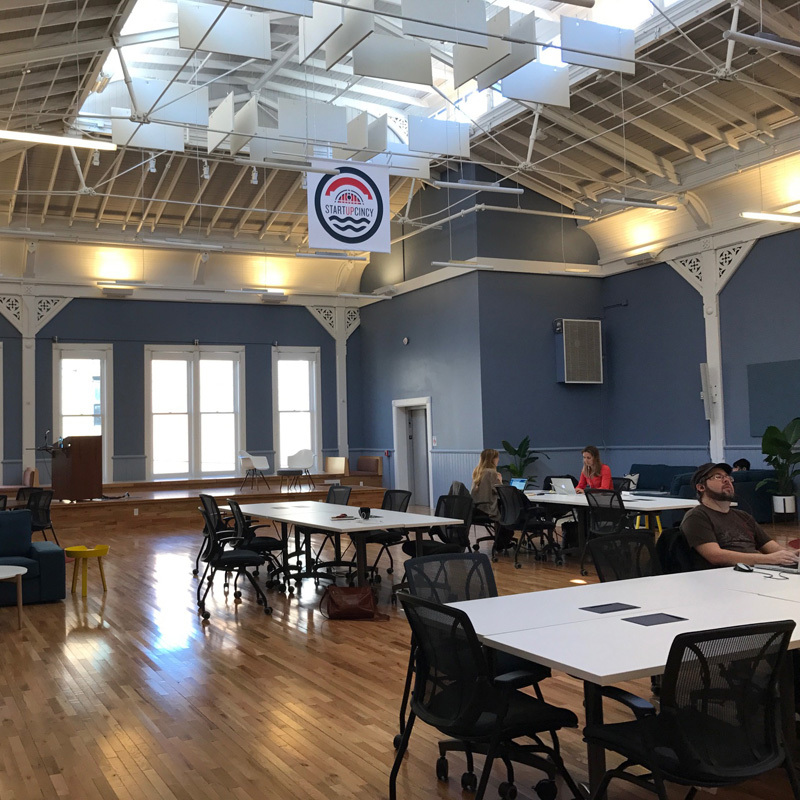 Focused on the creative class, the facility seeks to create and foster the next generation of entrepreneurs in Cincinnati. It is located in the historic building that once served as shared meeting space for multiple labor unions and later became a beer garden and dance hall. 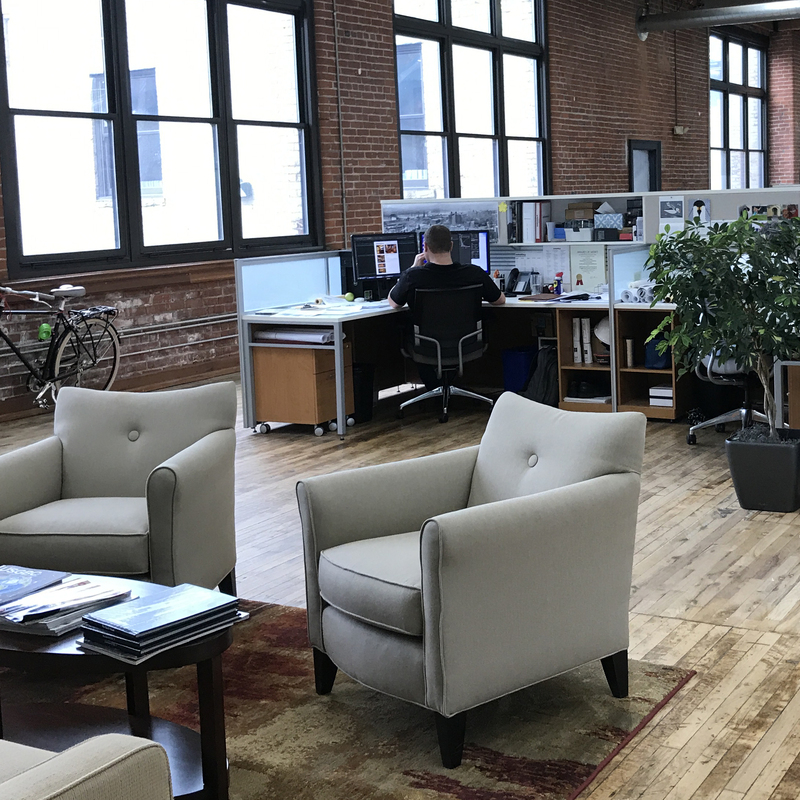 DISCOVER why so many architects are relocating to OTR and EXPERIENCE the creative cultures that are propelling their businesses forward. A359 is an architectural firm that specializes in retail design. Occupying a storefront along the streetcar line, the firm created an open and collaborative space to support their creative activities. 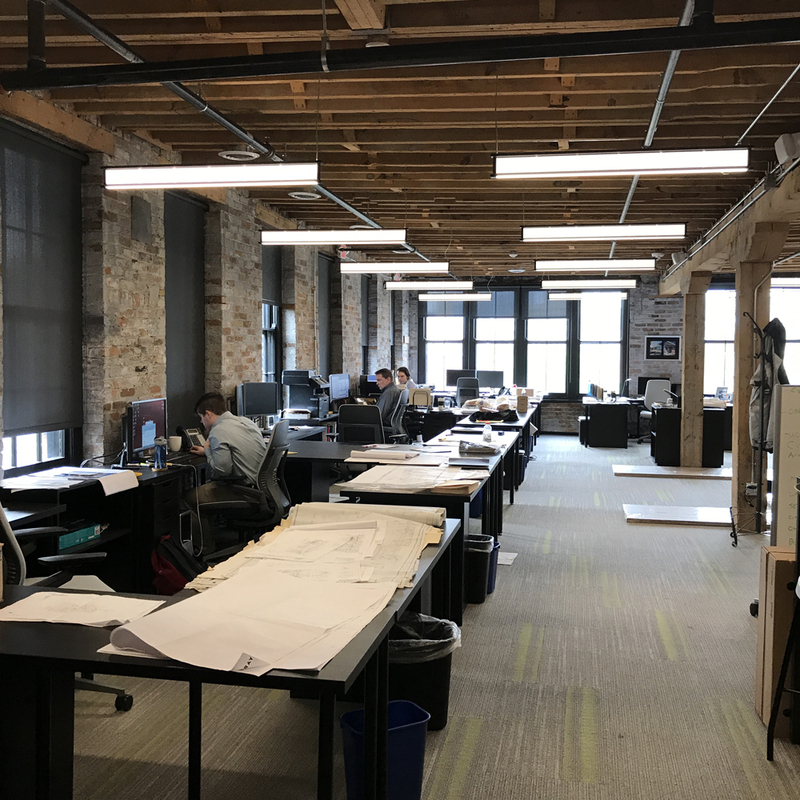 Architects Plus recently relocated to a Samuel Hannaford building on Sycamore. 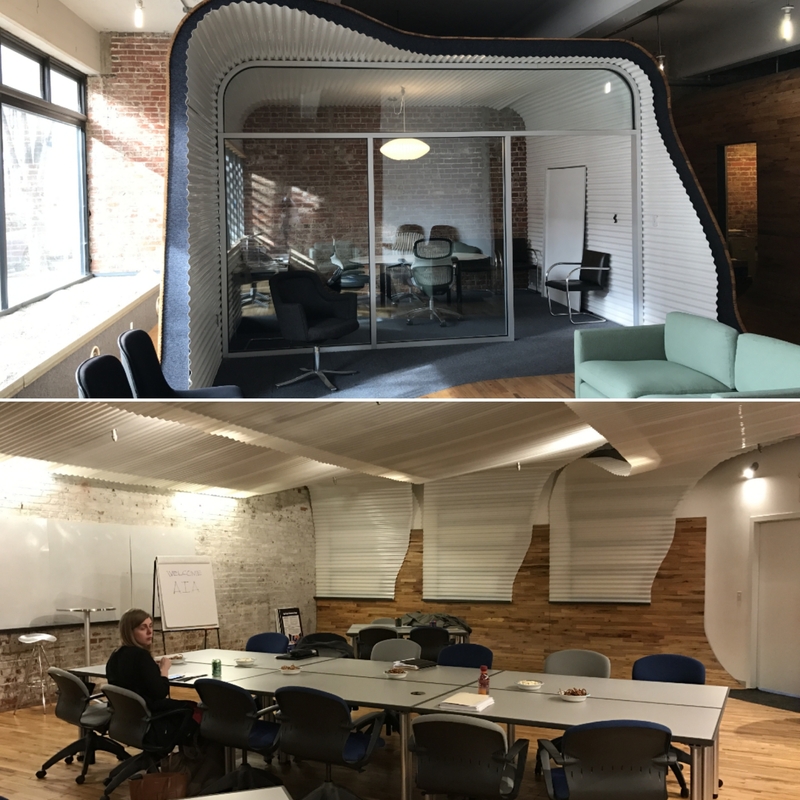 They designed their space to showcase the original building structure while lightly touching the building with the new construction. 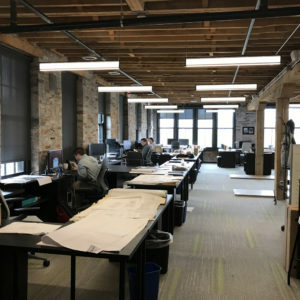 Platte Architecture + Design is responsible for many of the current renovation projects in OTR, and they chose to occupy a space overlooking Findlay Market to be integrated with the community. Their interior was custom designed and fabricated using repurposed materials and thematic elements that relate to OTR. 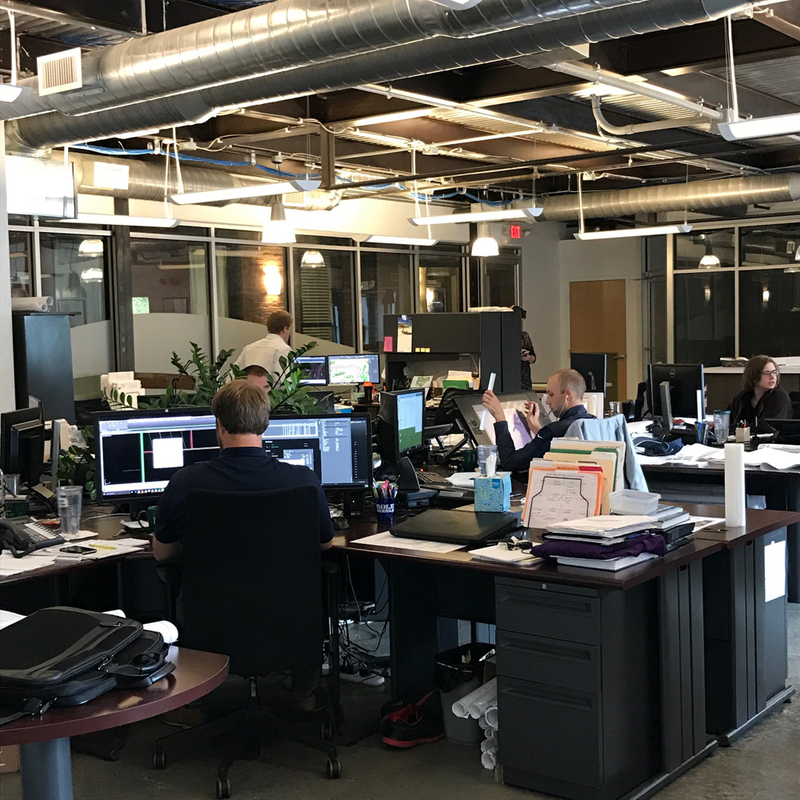 M+A Architects is a Columbus based firm that moved their Clifton office to OTR to be more centrally located and engaged with this growing community. Their office is designed to support collaboration and communication with their clients as they develop housing and community projects.